Tour the ship on land! 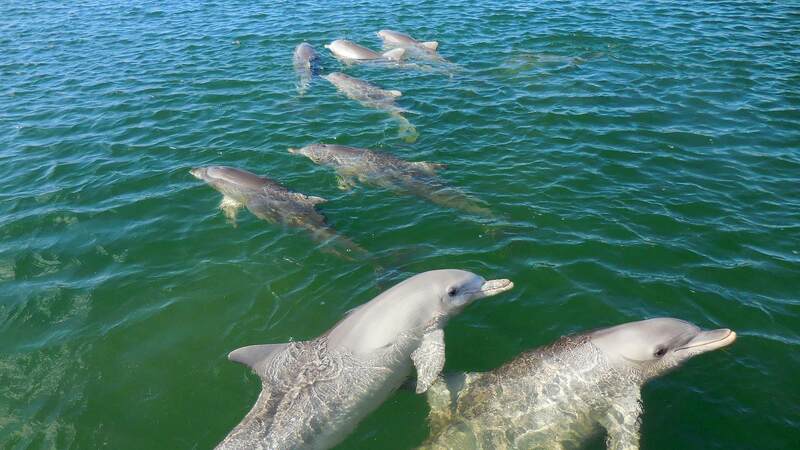 Friendly dolphins visit the Whyalla marina regularly. See fire in the sky in a blazing sunset. Watch heat from massive coke ovens. Witness amazing marine wildlife antics. Scrunch sand on a secluded beach. Unearth 4WD tracks, museums, art, shopping and events. 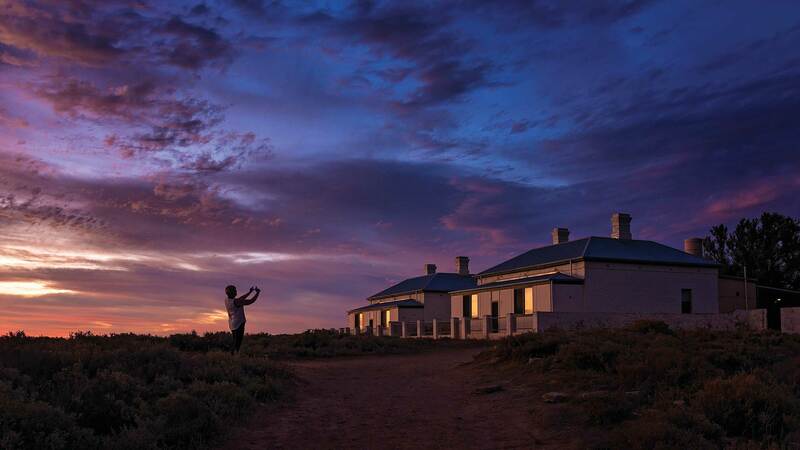 Whyalla offers unforgettable memories, family fun, sport and adventure. Moments in history are made and shared. Parks, coastal and aquatic activities will get you back to basics with family and friends as you unearth experiences and share road trip stories, laughs and good times with old and new mates. 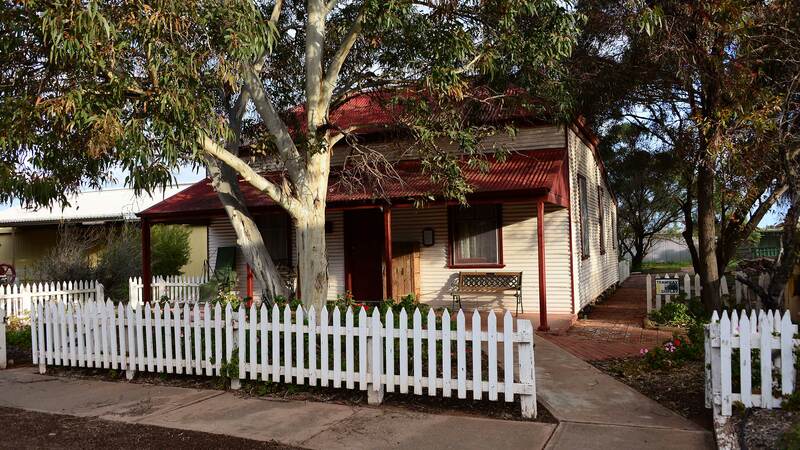 The craft village was established in 1990 as a community centre to provide an outlet for locally made handcrafts, and as a permanent home for the development of crafts in Whyalla. 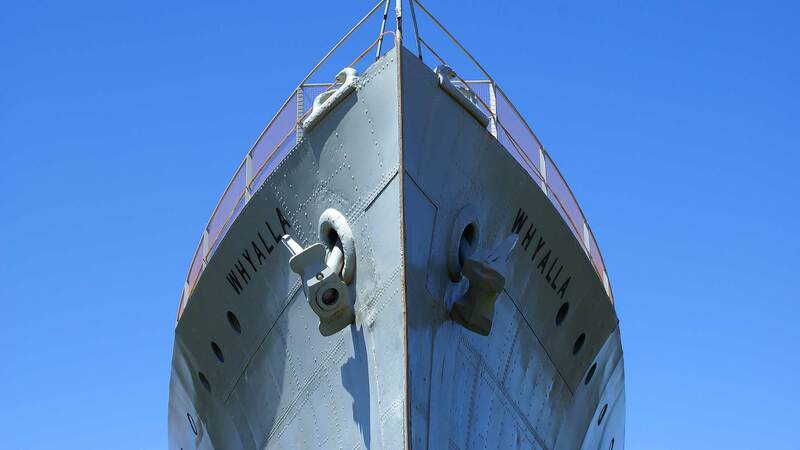 Whyalla offers experiences and activities that are educational, adventurous and fun. Experience interesting tours and museums. Explore arid and aquatic environments. Enjoy leisure time and adventures.